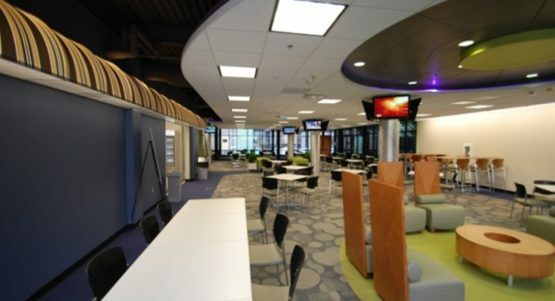 This project included a modification to the kitchen, serving area, dining room, and A/V Room in the TARDEC Building 200 B. 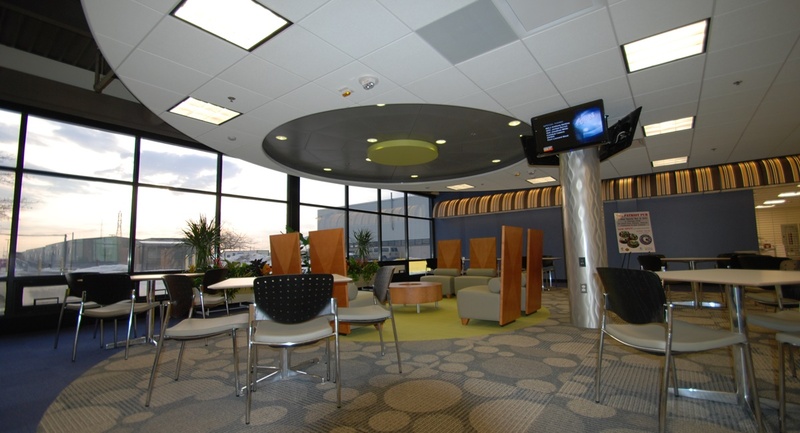 This project was a design build project and was completed with USACE design team and Brix Corporation. 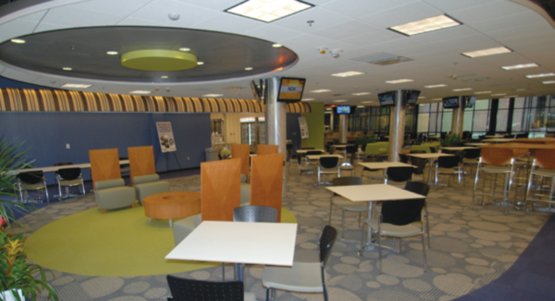 The major activities for this project included demolition, architectural, fire suppression, security equipment, HVAC & Mechanical, electrical, and kitchen equipment.